A popular saying is “It ain’t so much the things we don’t know that get us into trouble. It’s the things we know that just ain’t so.” Wikiquote attributes it to a 19th century American humorist named Artemus Ward but The Quote Verifier: Who Said What, Where, and When attributes it to another 19th century humorist named Josh Billings who actually wrote: “I honestly beleave it iz better tew know nothing than two know that ain’t so.” Another versions attributed to Josh Billings are “It iz better to kno less than to kno so much that ain’t so” and “You’d better not kno so much than know so many things that ain’t so.” The misattribution to Artemus Ward is just another example of the problem that Josh Billings was talking about. Tom Kyte has an interesting twist: “It ain’t so much the things we don’t know that get us into trouble. It’s the things you know that just ain’t so or just ain’t so anymore or just ain’t always so.” I was reminded of it today when the need arose to delete a data file from an Oracle database. 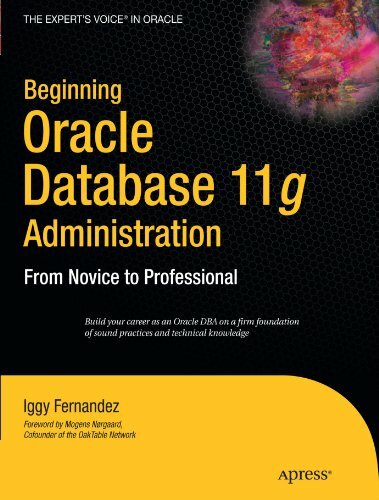 When I was being interviewed for a database administrator position in early 2004, the interviewing manager asked me only one question: “Is it possible to drop an Oracle data file?” He did not ask me any other questions because he knew very little about Oracle. I probably got the job on the strength of my OCP certificate and being available immediately though the manager did mention that I had the best-formatted resume. 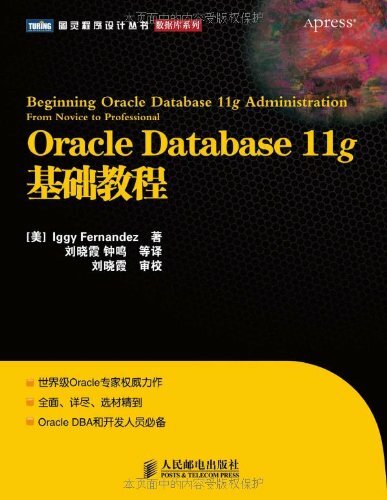 At that time, it was not possible to drop a data file from an Oracle database; the capability was introduced in Oracle Database 10gR2 which was released in late 2004. Here is a demonstration. Obviously you cannot drop an Oracle data file if it contains data. For extra credit, what are the other restrictions on dropping Oracle data files?